Recognising that life can sometimes be a little busy for our parents, St. Ed’s hosts a number of After School Clubs which enable all of our pupils from Nursery through to Form 11 to stay at school until 6.15 pm every day of the working week. The Stay and Play Club (Nursery), The Late Club (Reception to Form 2) and the Supper Club (Form 3 to Form 11) offer a variety of pick up times as well as providing supper for those who stay until 6.15 pm. We also host a Fun for Free hour every day between 3.30 pm and 4.30 pm for pupils in our Reception class through to Form 2. 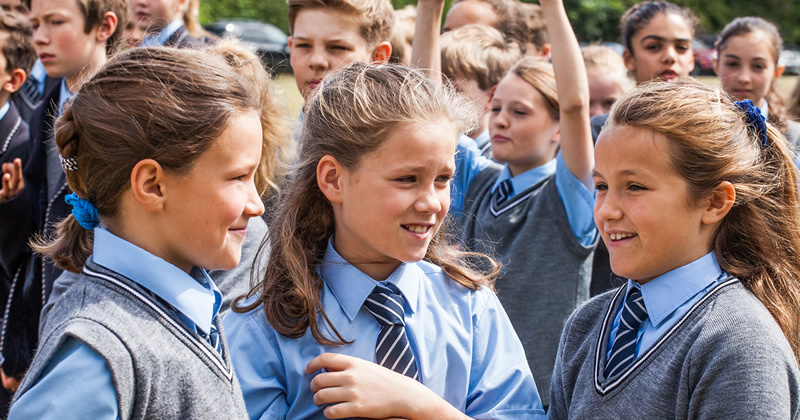 Activities include art/craft, music, sport and games for our younger children, and for our older pupils, an opportunity to catch up on homework and further study.